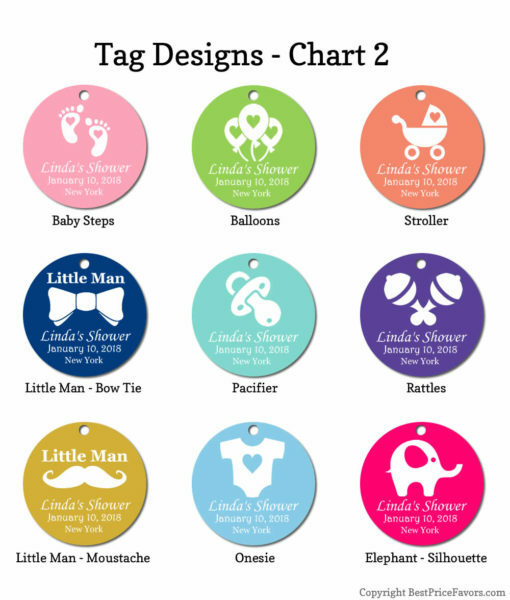 Looking for party favors for a baby boy? With these blue baby carriage design key chains, you’re ready to roll. 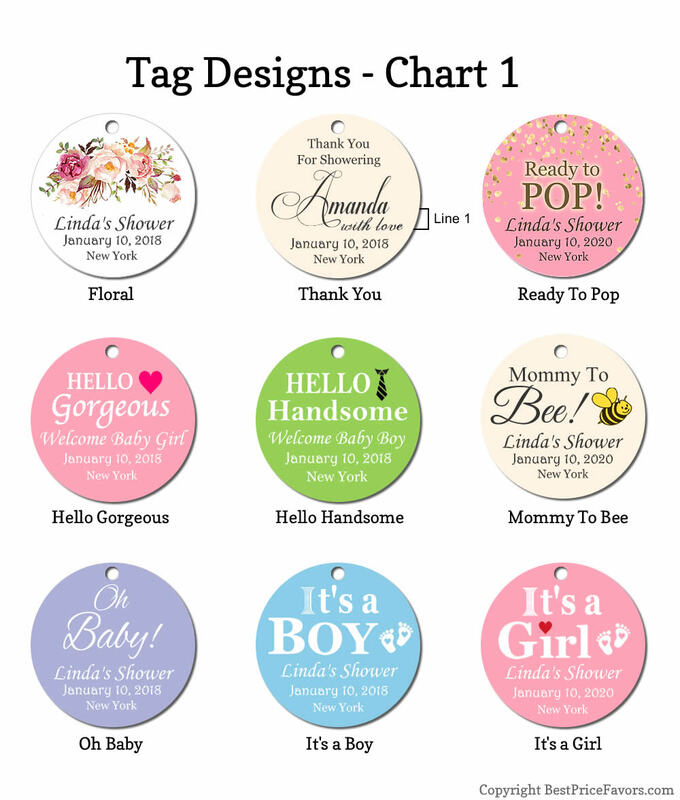 One of the classic symbols associated with a new baby’s arrival, a baby carriage is sure to trigger smiles. 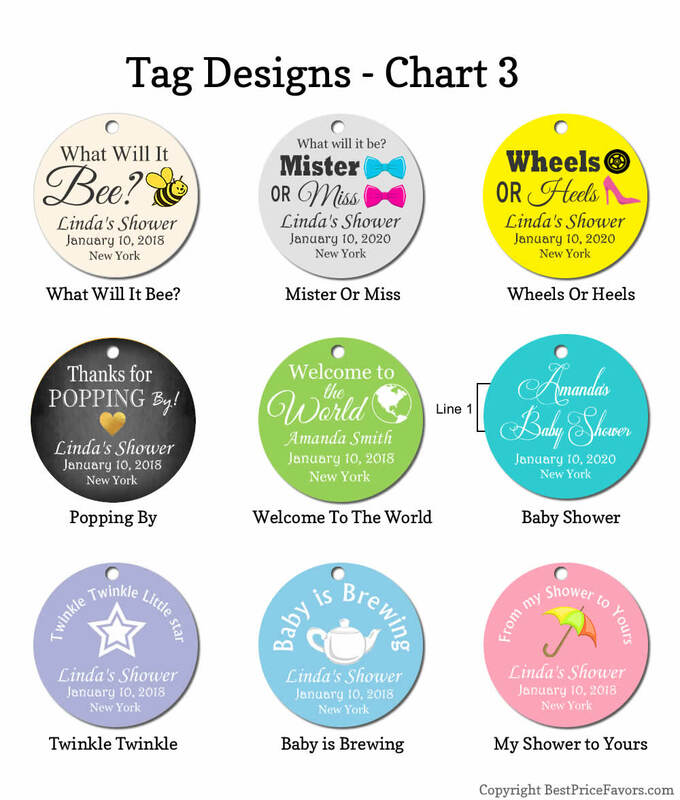 And this baby carriage design key chain favor will give your guests a warm, memory-filled feeling each time they reach for their keys and think of your adorable little boy! 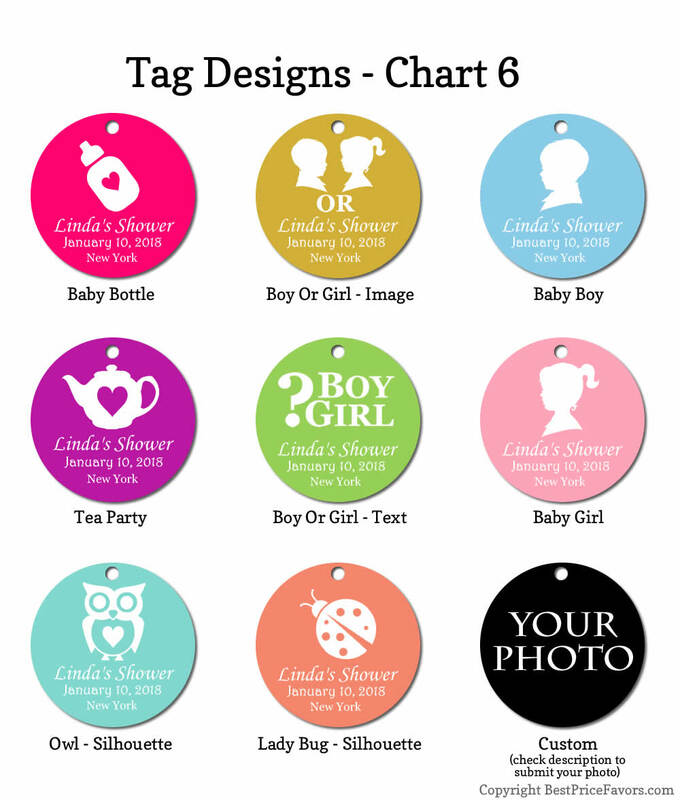 Each has a shiny silver finish poly resin baby carriage shaped charm accented with blue wheels and top and an attached silver metal chain and key ring. 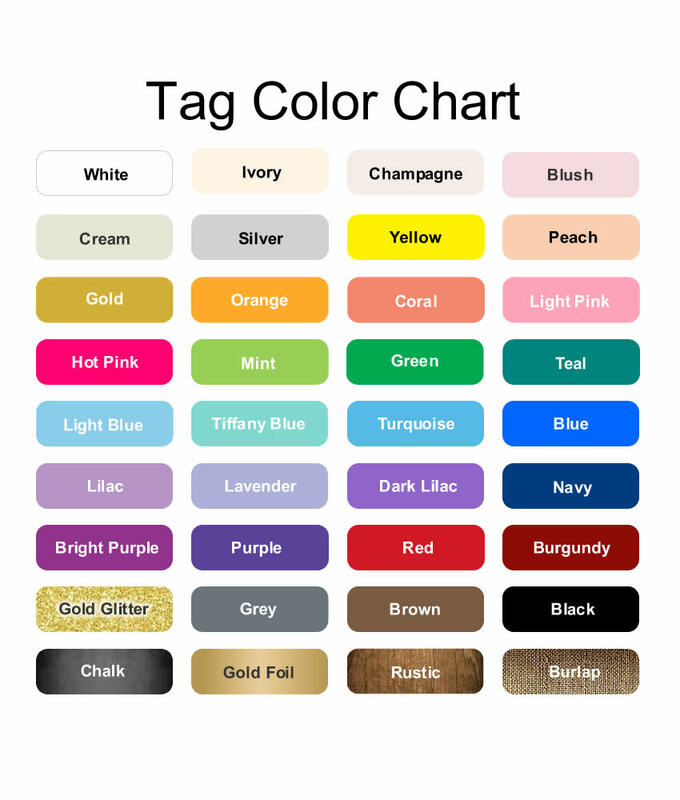 Each key chain comes designer-packaged in a clear topped box with a blue, brown and white striped base with a star pattern inside, tied with a blue organza bow and an attached matching design “For You” tag. 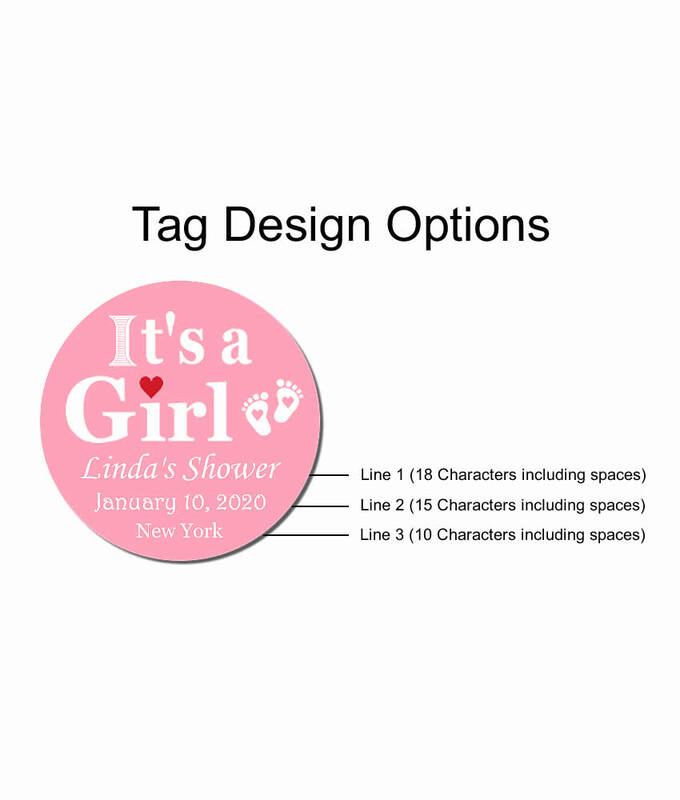 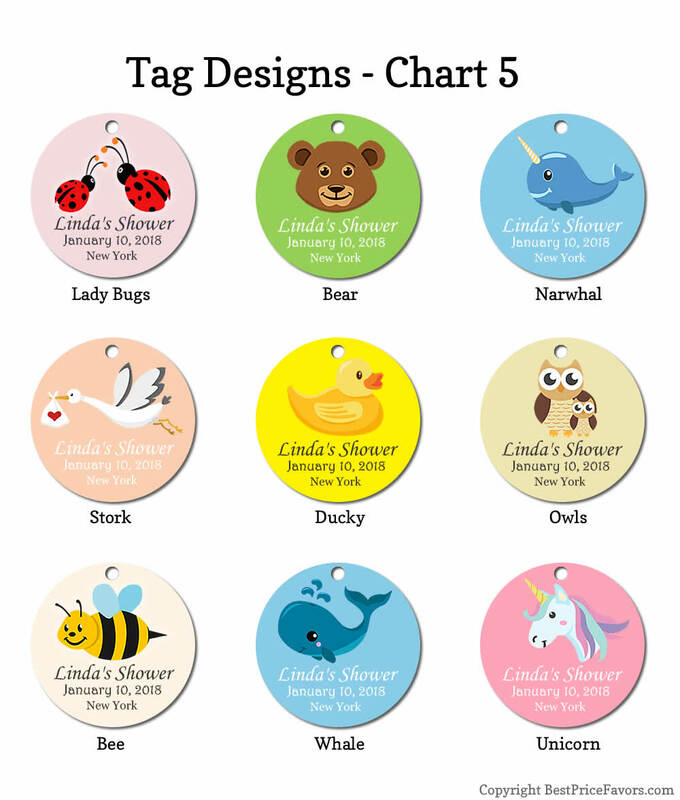 Check our other baby shower favor ideas listings to see an array of vibrant and dashing designs. 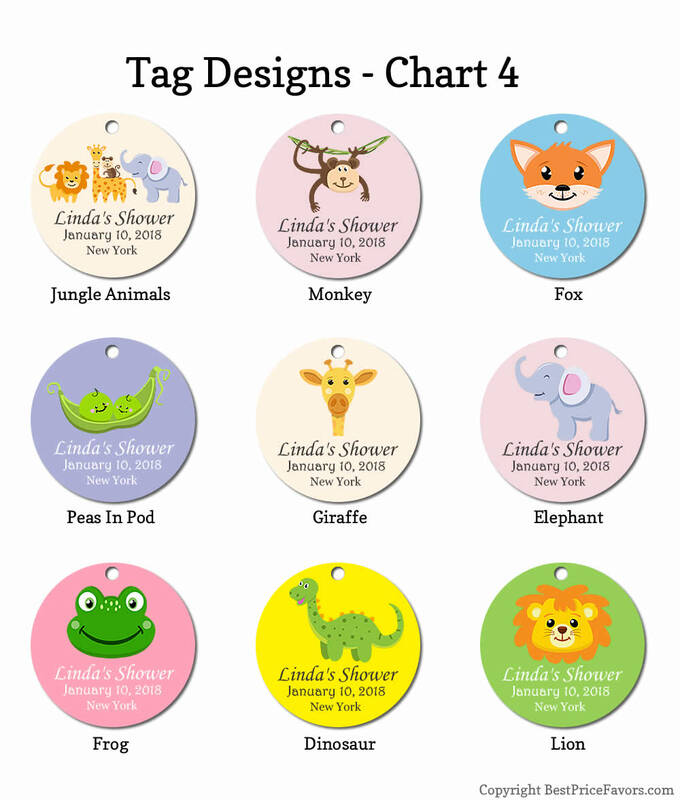 Our collection is so diverse, you’ll find your unique baby shower favors that will match your shower theme and be cherished by your guests for years to come. Show your friends and guests how much you appreciate them with a unique baby shower favor. 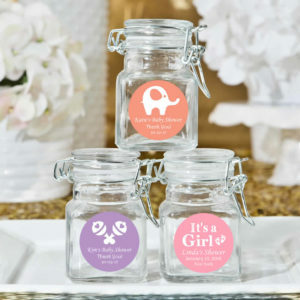 If you’re hosting a baby shower, make sure your baby shower party favors are just as fun as your decorations. 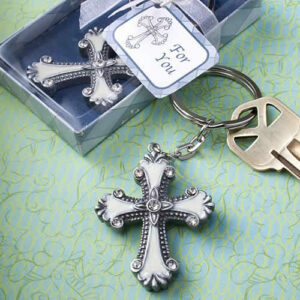 Beautiful and cute key chains. 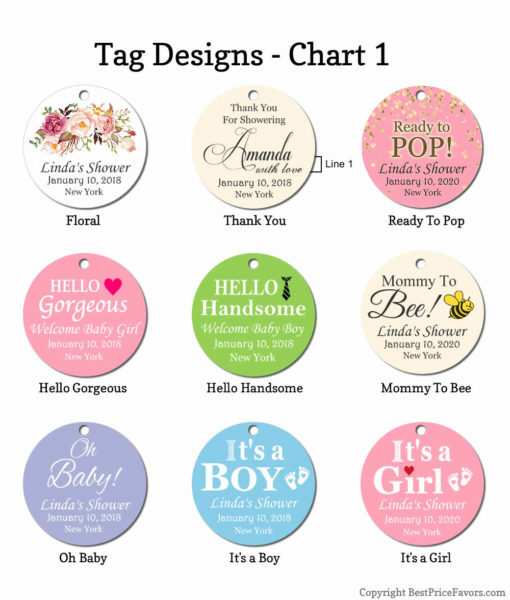 Perfect for our baby shower or any baby shower. 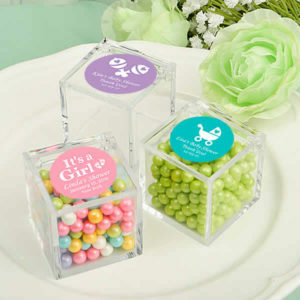 Don’t hesitate to buy these favors. 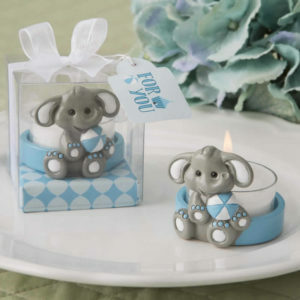 Super cute, color is prettier than picture. Custom tags came just like we wanted. 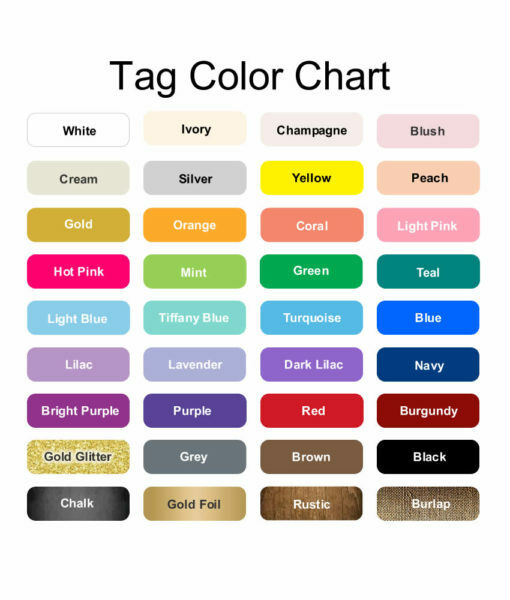 Will definitely buy again.